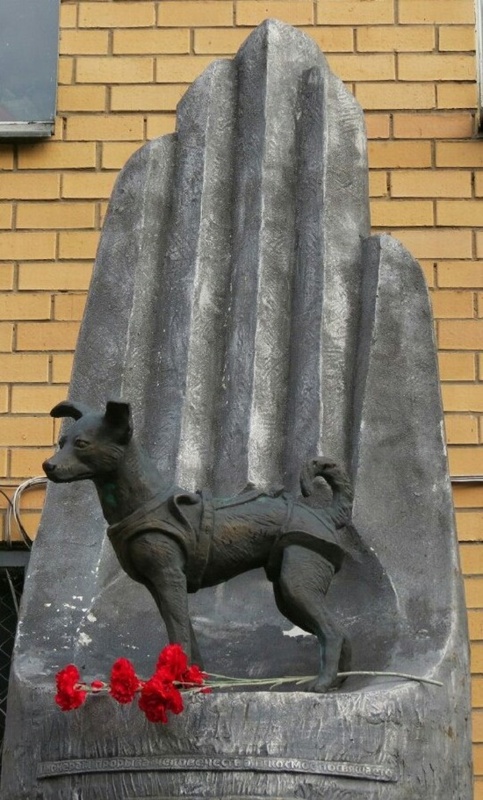 Installed in front of the building of the Institute of Military Medicine (Moscow), the dog Laika monument stands on the Petrovsko-Razumovskaya alley in the area of ​​the Dynamo stadium. It was here in 1957. Laika was trained to fly into space, knowing that she would not return to the Earth. 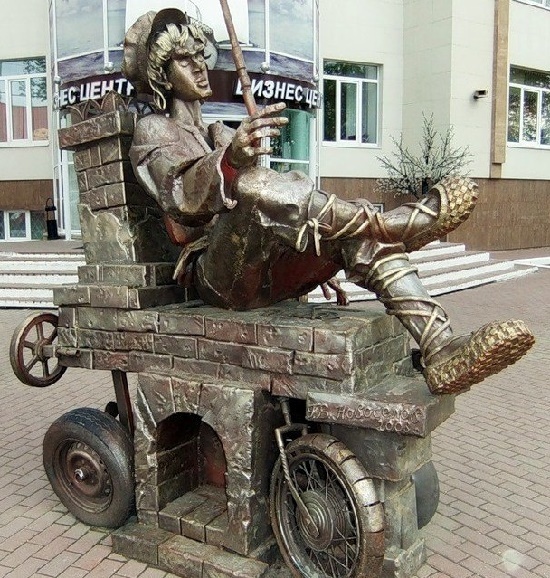 The author of the monument – sculptor Pavel Medvedev, and the concept itself belongs to the famous artist Sergey Pakhomov. The monument appeared here just the day before the Day of Cosmonautics, April 11, 2008. She had a great honor. To crawl triumphantly into space. But great Laika did not know. After all, it is difficult for a dog to understand. And no one can take away her fame. She flew over the planet. In honor of the girl, who passed more than four thousand miles to save her father, writers wrote novels and composers composed operas. The fairytale character has real roots – all of Europe admired a girl from the snowy Siberia two centuries ago. And now she returned – already in bronze. 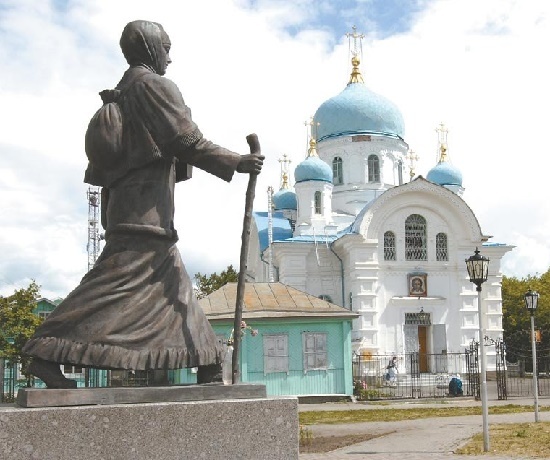 In the Siberian city of Ishim, from where Parasha began her journey to St. Petersburg, a monument was erected near the temple. And the local puppet theater these days shows the New Year’s play “The Girl and the Tsar” after the tale of Yuri Kharlamov, based on the fate of a brave girl. A pearl of South Korea, Jeju, or Cheju Do is the most beautiful island of all East Asia. Also, people know it as the island of three abundances: stones, wind and women. And what is most important here is stones, because the whole island consists of stone. The inhabitants came up with an original application for it: house fences, gravestones, coastal traps. According to the results of the international competition, held in late 2011, Jeju Island entered the seven new natural wonders. Strictly speaking, the island is an extinct volcano. Once poured from the crater lava, now, becoming a basalt, it serves material for the sculptors and artists of applied art. 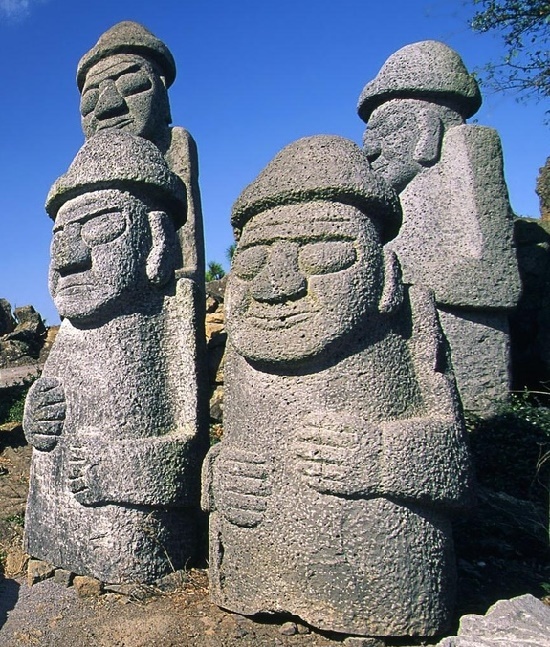 Carved from it stone idols, grandfathers became symbols of Jeju Island and accordingly, tourist destination. The characteristic feature of the appearance of such statues is a common facial expression, similar to a grin, large bulging eyes without pupils, a large and flat nose, and closed smiling mouth. Also, a relaxed state of hands below the face, one above the other. The entire upper part of the Hareubang crowns the mushroom-like cap. The word “hareubang” (“Dol hareubang”) from the dialect spoken by the inhabitants of Jeju Island can be translated as “stone grandfather”. And made a statue love a man. The story of beautiful woman captured in stone has been observed in many cultures, as myth, legend, or folklore. In some creation myths, the first people were images of clay, brought to life by the gods. The theme of the animation of a female statue haunts Western culture, in particular, Pygmalion and Galatea. 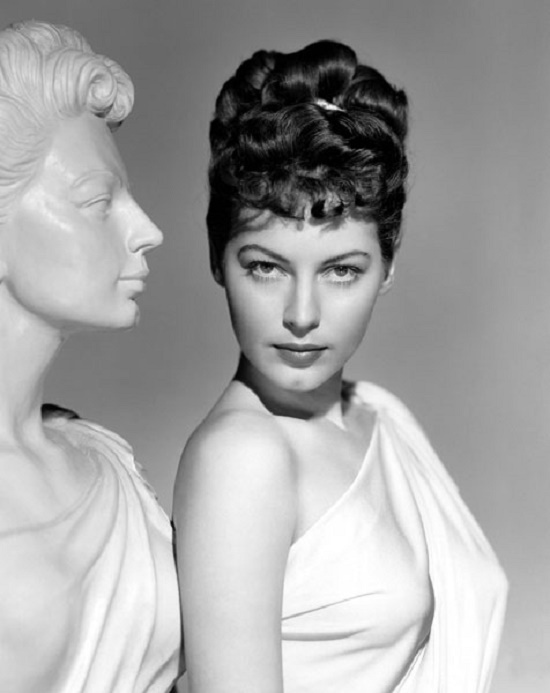 Once Pygmalion managed to cut out of precious ivory a statue of a young woman of amazing beauty. The more Pygmalion admired his creation, the more he found beauty in it. It began to seem to him that none of the mortal women exceeds his statue with beauty and nobility. Being jealous of everyone who could see her, Pygmalion did not let anyone into the workshop. In solitude – in the daytime in the rays of Helios, at night by the light of a lamp – the young king admired the statue, whispered tender words to her, bestowed on flowers and jewels, as lovers do. He called her Galatea, dressed her in purple, and put her on the throne next to him. 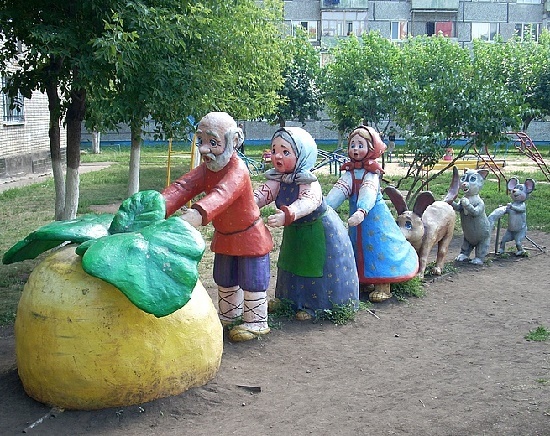 Undoubtedly, every child knows a classic Russian fairy tale, written by Alexey Tolstoy “Repka” (Turnip). An old man plants a turnip seed that grows into a turnip of enormous size. He can’t pull the vegetable from the ground, because it’s too big. So, his wife tries to help him. Next, their grandchildren come. To pull the turnip from the ground, even the farm animals – a dog, a cat, one by one, come to help. Finally, the most unexpected creature – a little mouse enables them to pull the turnip from the ground. The moral of the story is that a collective labor and a united family, where every member is important, can do anything. Also, the Fairy tale points to the interrelations of generations. Besides, it points to the interaction of temporal structures, life forms and forms of existence. And Turnip unites the earthly, underground and aboveground – three forms of life, three structures. A simple and kind guy Emelya, sitting on the stove – the main character of the Russian folk tale “On the Pike’s Wish”. The ride on the stove, on which the lazy Emelya lies, not wanting to get up from it – one of the brightest episodes of a fairy tale. Meanwhile, village guy Emelya on the stove is the embodiment of many people’s dreams. So, doing nothing, getting everything from life, isn’t it a dream? And not surprising that the lazy Emelya, lying on the stove, became an inspiration for the film makers, artists and sculptors. 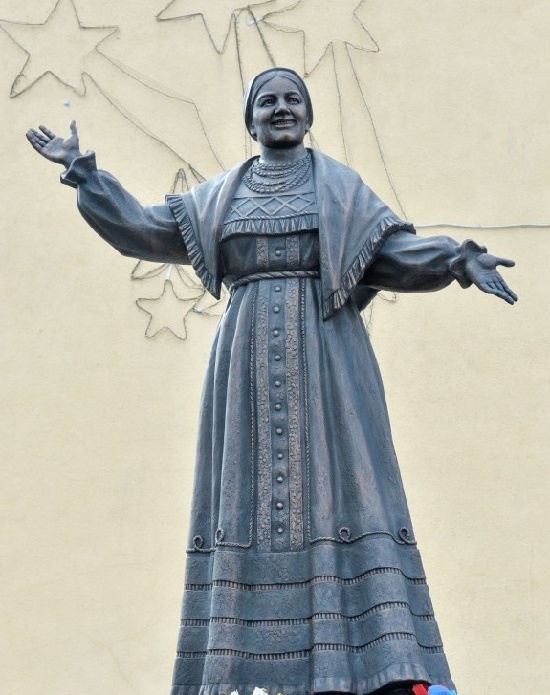 As a result, monuments dedicated to Emelya on the stove appear one after another in different cities of Russia. Tale of a guy who was lying on the stove, and then married the daughter of the king – the fruit of folk art. The author of the ancient Russian legend is for certain unknown. By the time of the first publication, there were 3 different versions of the story.